On June 21, the first of our 2015 series will take us to Hawthorne. We’ll start off with coffee and breakfast at Hawthorne City Hall for a presentation and discussion revolving around the City’s most pertinent planning efforts: Downtown Hawthorne Specific Plan; Crenshaw Station Active Transportation Plan; and the Hawthorne EcoVillage Master Plan. 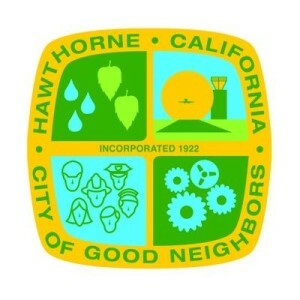 We will then dive into the history of Hawthorne with a a tour of the nearby Hawthorne Historical Museum. Afterwards, we’ll tour the development efforts taking place at the Hawthorne Mall. 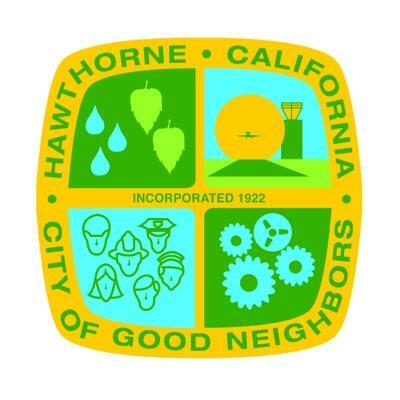 Parking is available at City of Hawthorne City Hall. Bus stops for Metro Bus 40 and 740 along Hawthorne Boulevard.